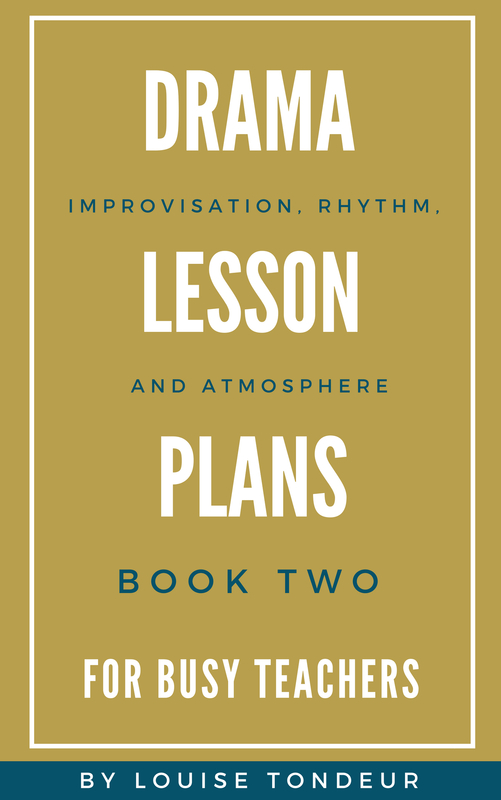 Here’s your free copy of the second book in my series of Drama Lesson Plans for Busy Teachers: Improvisation, Rhythm and Atmosphere. In Book 2, I’ve included sections on Improvisation, Rhythm, Sounds and Shapes, and Creating an Atmosphere. 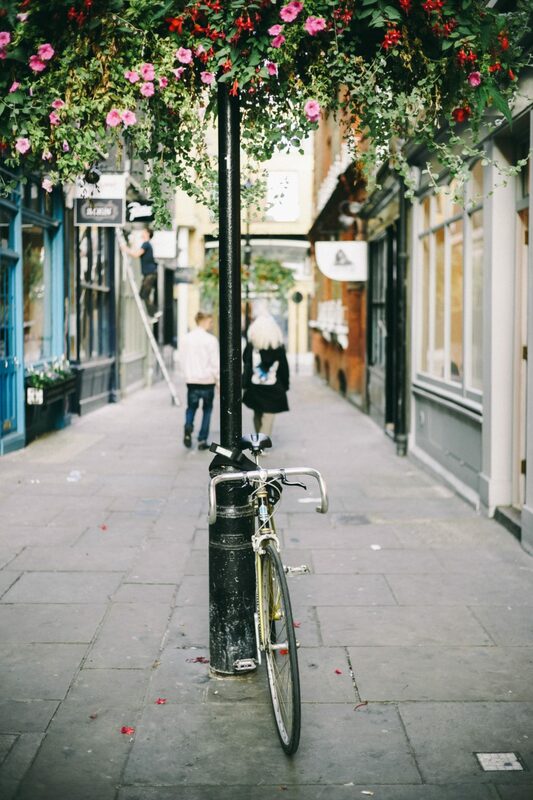 You’ll get a set of lesson plans and ideas sheets to download – either to Kindle, or another ereader, or as a PDF. There are forty sessions in total, so if you use one session per week, each book will last you for a whole school year.